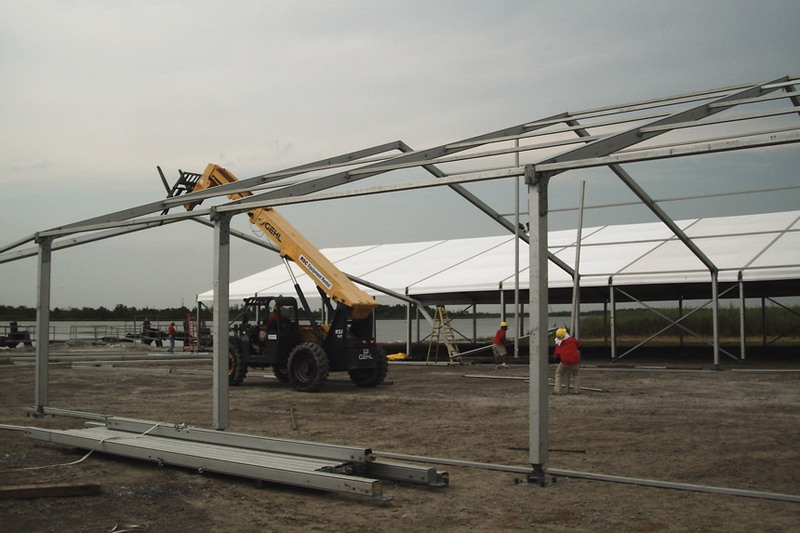 Arena Americas routinely provides structures and full support services to the U.S. military and government. 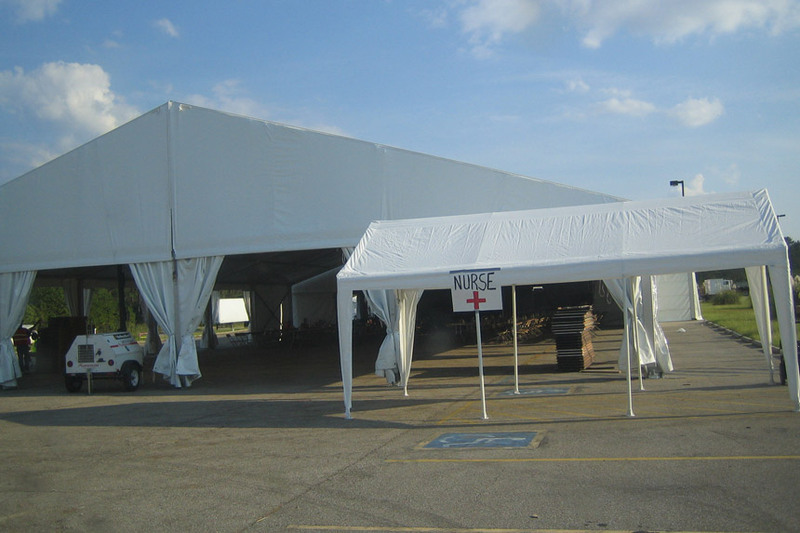 Our fabric clearspan structures have been used for military housing, rotational training exercises, airplane hangars and office space. Our teams work closely with our clients to determine the full range of needs and offer turnkey solutions including HVAC, power generation, electrical wiring, cabling, lights and alarms. 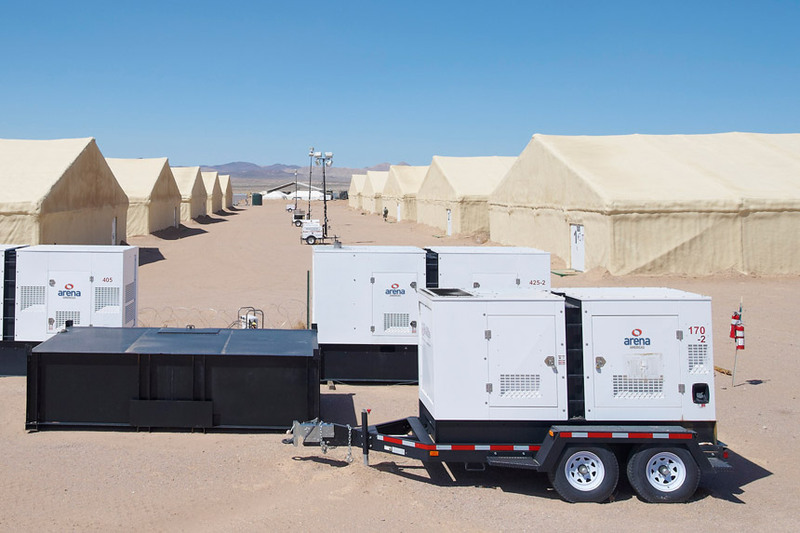 Arena Americas installed and maintains over 8 million square feet of fabric clearspan structures, HVAC, portable power and other life support requirements at the U.S. Army’s National Training Center in Fort Irwin, CA since 2004. Our equipment is used for rotational training exercises, which we coordinate directly with U.S. military. 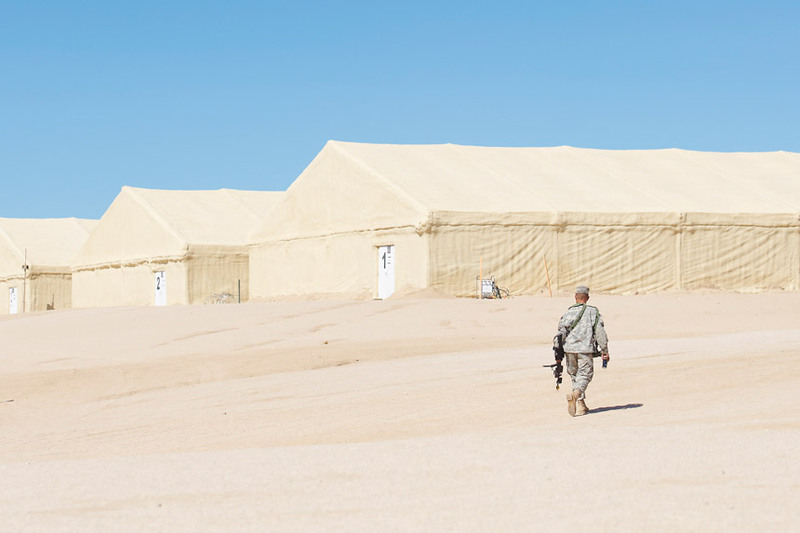 We’ve comfortably dealt with tight timelines and unforgiving terrain along with hot and windy desert conditions at Fort Irwin. Arena Americas will work around the clock to provide vital services after a disaster strikes. 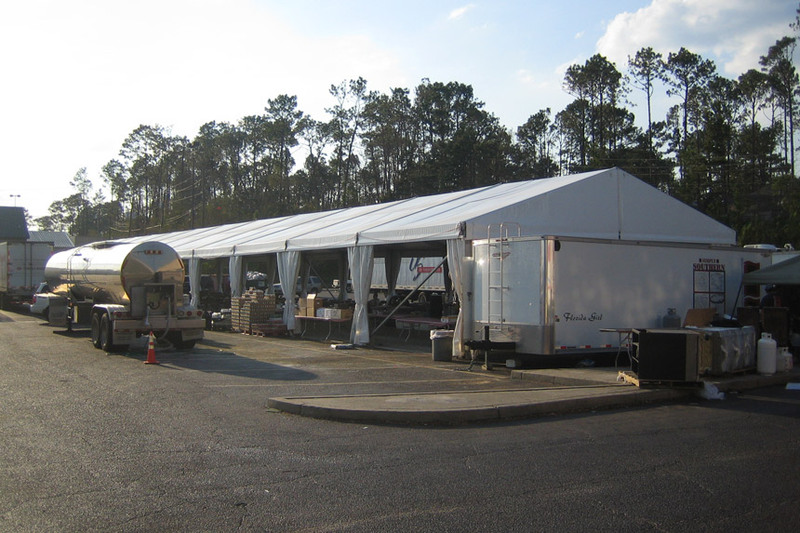 Our locations around the country allow for rapid deployment of tents and structures to provide shelter, HVAC/climate control, power, and lighting to support victims and relief workers. 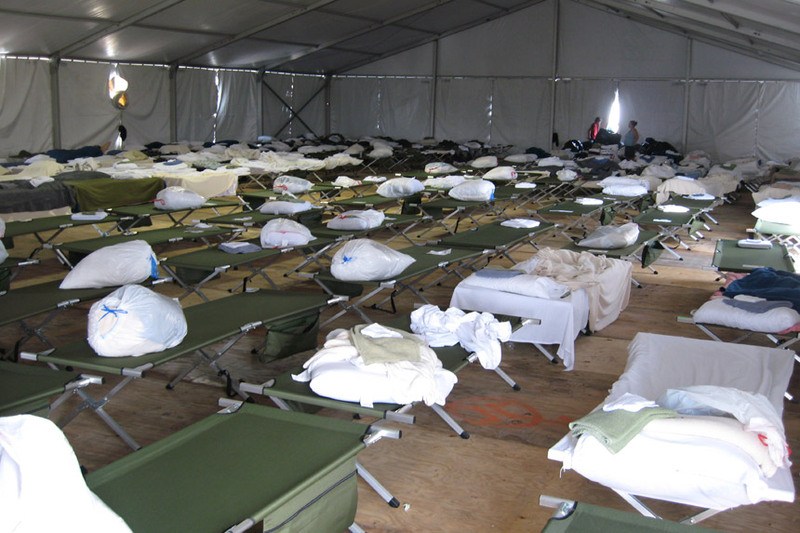 In the past, our team has responded within hours to build temporary tent cities in Gulf Coast states immediately following hurricanes, including Katrina, Rita, Ike, and Gustav. 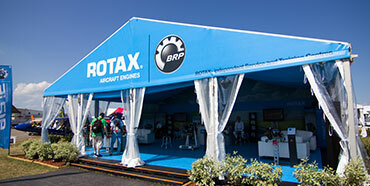 We provided quick on-site set-up to rapidly assist in providing aid to the hurricane victims. 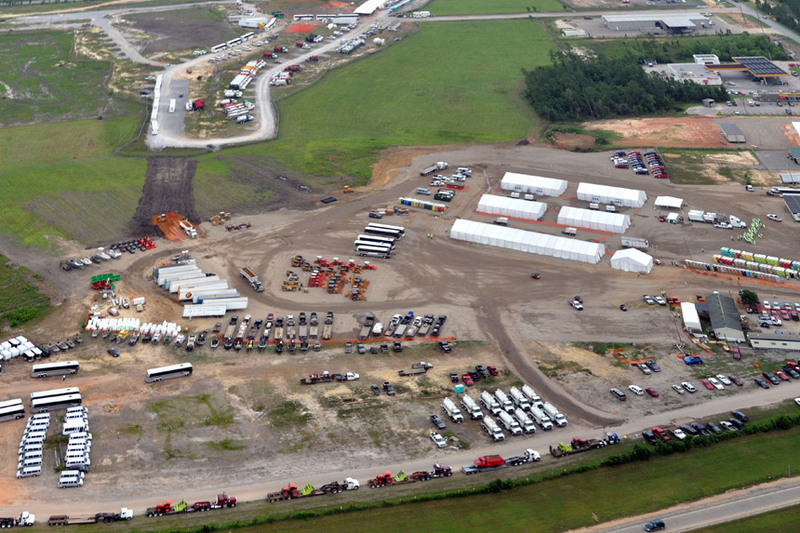 We have also provided relief services for oil spills, fires, and insurance and utility disasters.